The future is up in the air as advances in artificial intelligence expand what is possible. Which route will you take to thrive in the new world? The way you react to new technology will directly affect the future of your firm. Those who take the right steps early will have the advantage. Find out how to get started. Cloud software providers are racing to build smarter, more intuitive systems. 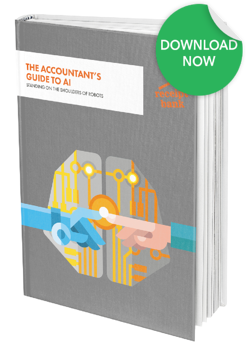 Find out how leading cloud accountants are adapting their service to take advantage of these developments.